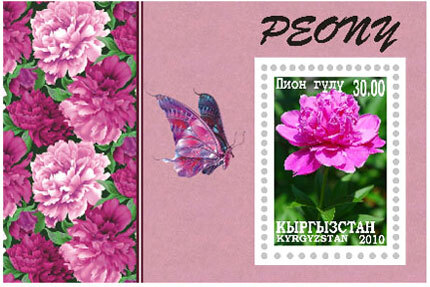 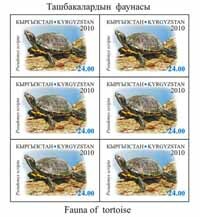 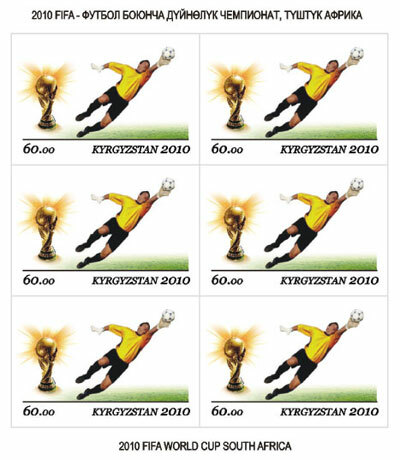 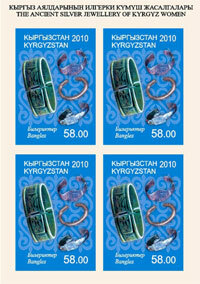 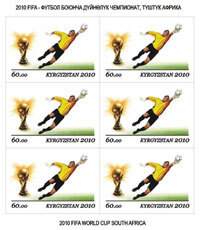 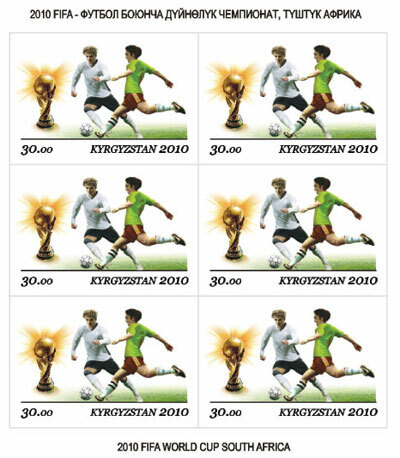 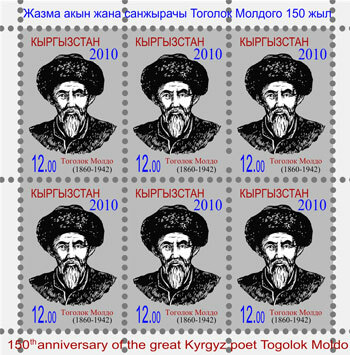 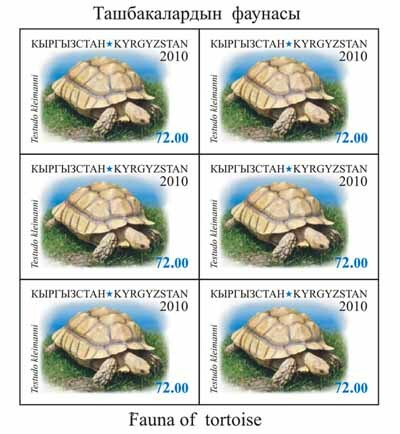 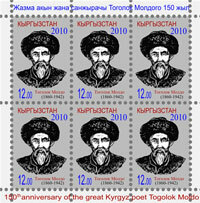 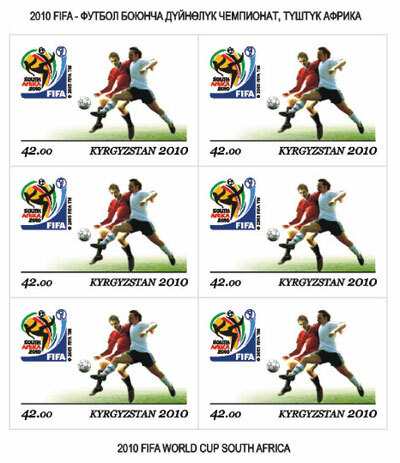 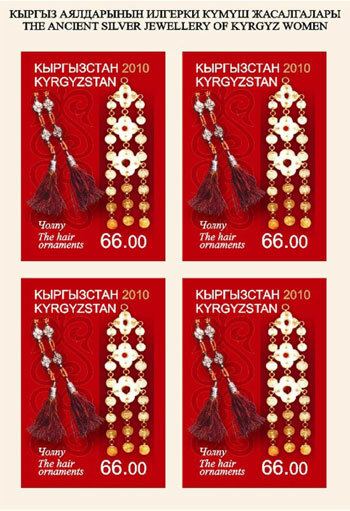 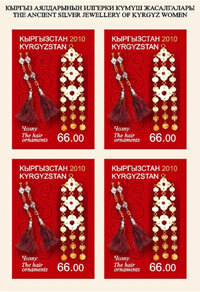 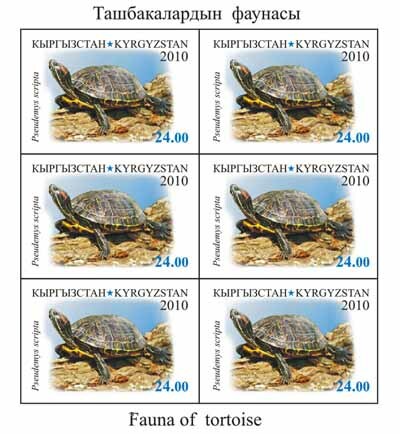 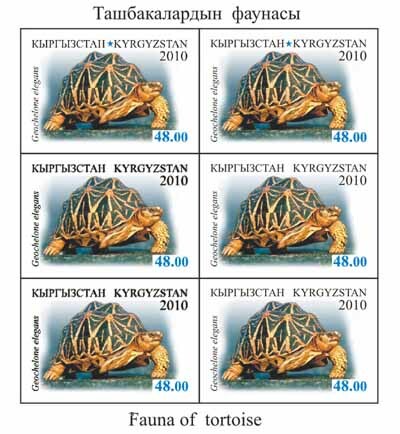 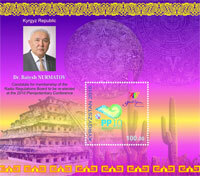 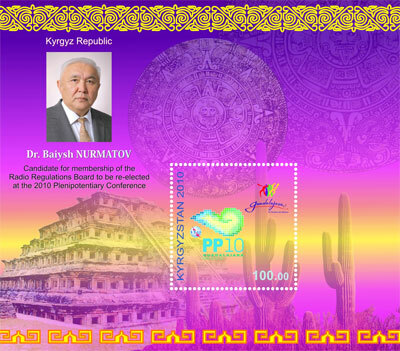 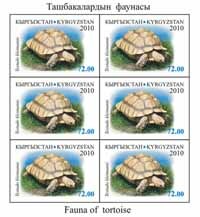 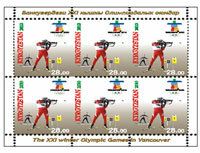 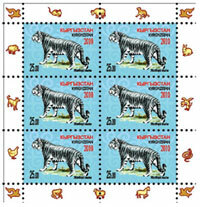 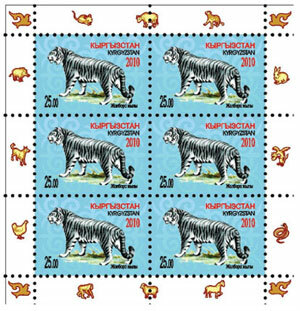 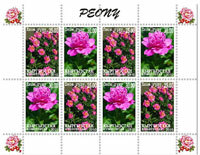 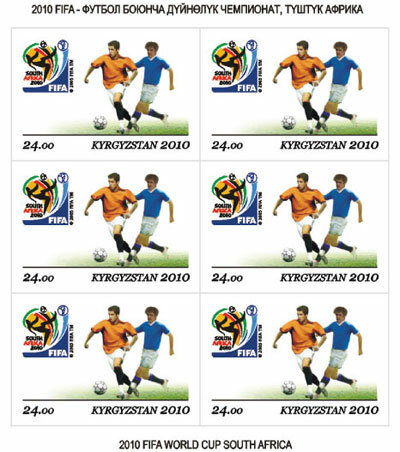 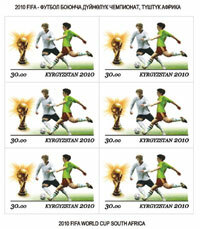 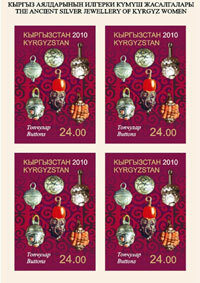 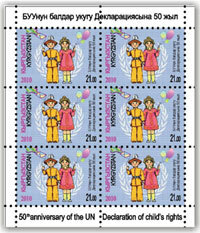 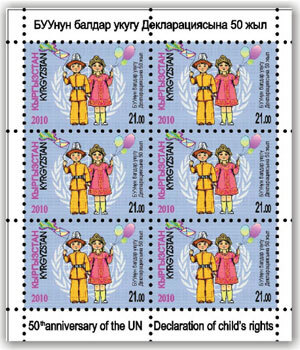 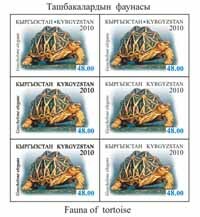 ..:: The postage stamps of Kyrgyzstan 2010 ::.. 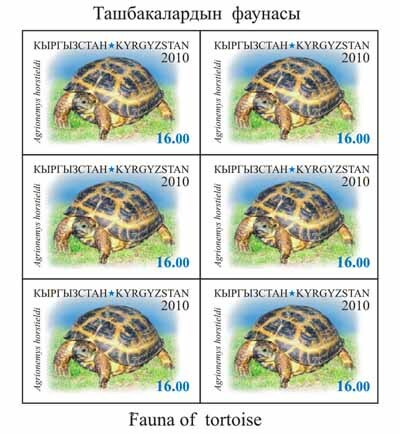 Printed in lists of 6 stamps. 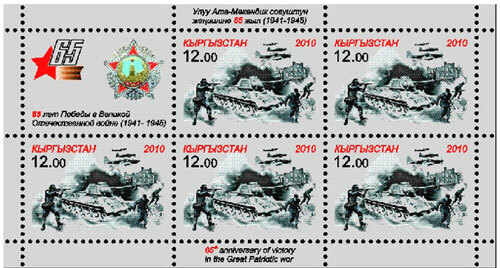 65 years of Victory in Great Patriotic War. 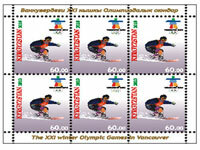 Joint issue. 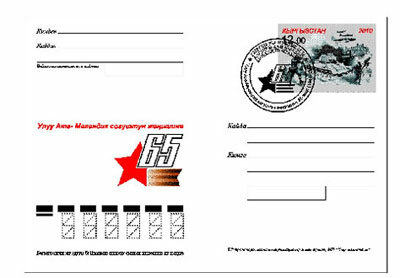 Победы в ВОВ. 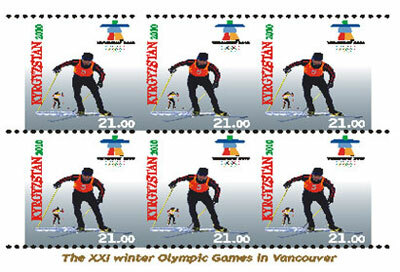 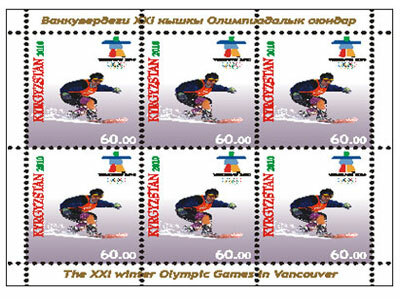 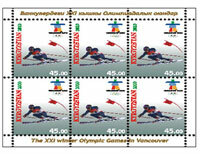 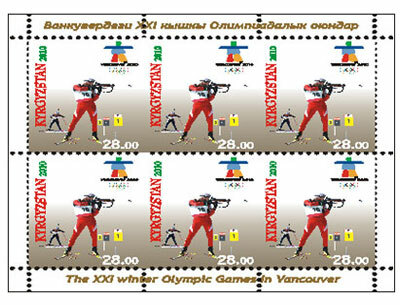 Printed in lists of 5 stamps and 1 coupone. 12.00 - Portrait of Vengerova Y.M. 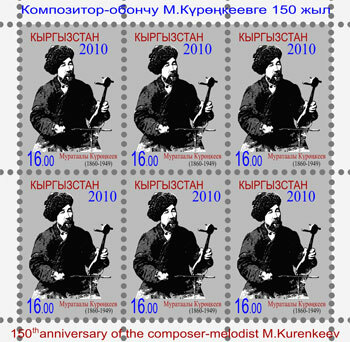 1916, Repin I.E. 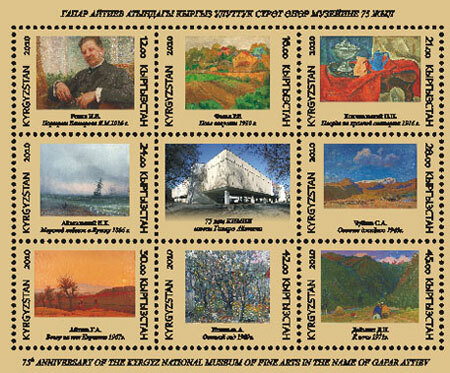 16.00 - Cabbage field 1910, Falk R.R. 21.00 - Dishes on the red cloth 1916, Konchalovsky P.P. 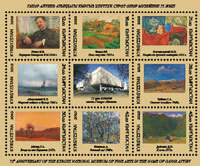 24.00 - Seascape in the Crimea1866, Ayvazovsky I.K. 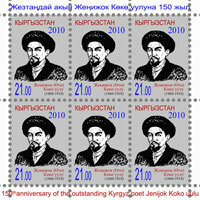 28.00 - Autumn jailoo 1945, Chyukov S.A.
30.00 - Evening in the south of Kyrgyzstan 1967, Aitiev G.A. 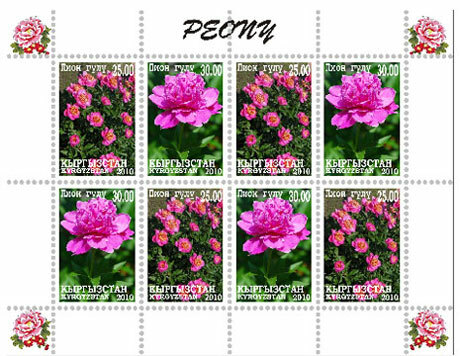 42.00 - Autumn garden 1989, Ignatev A. 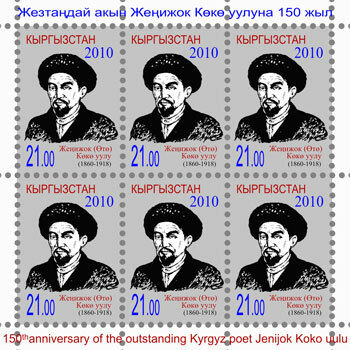 45.00 - By night 1971, Deymant D.N. 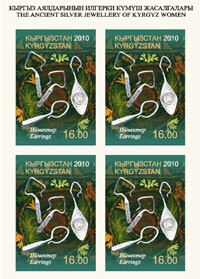 The first national project "Kambar-Ata Hydropower Station - 2"
Date: 23.10.2010, сер. 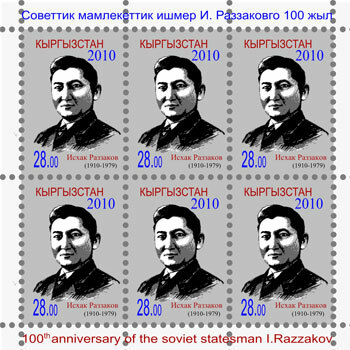 1 м.